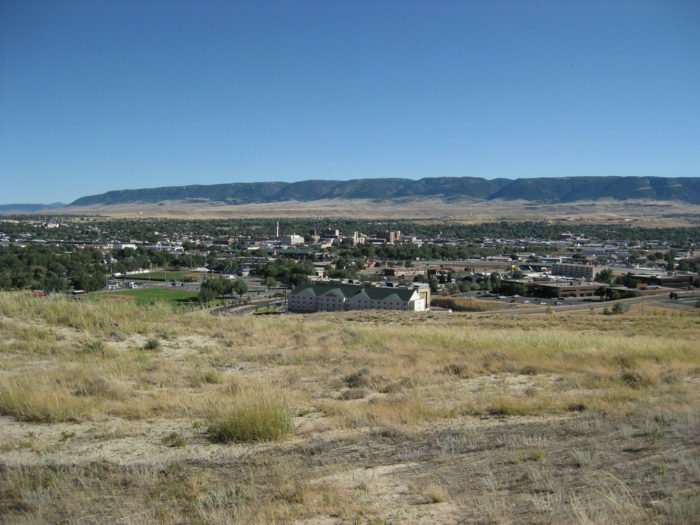 The history of Wyoming towns varies widely! Many were founded as railroad stops, others as trading posts along the emigrant trails. Read up on the way some of our biggest towns got their start. 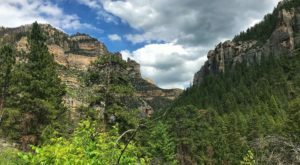 Does any of this Wyoming history surprise you? Most people know that Gillette calls itself the Energy Capital of the World - but do you know that it was originally called Donkey Town? Residents named it Rocky Pile a few years later, but the jury is still out on whether that's better. When the Chicago, Burlington & Quincy Railroad came to town in 1892, it was finally established as Gillette - named after a railroad surveyor. A few years later, in 1895, a fire destroyed most of the town. 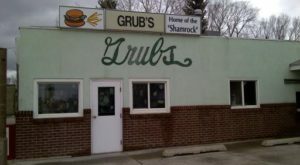 Though only a restaurant, two saloons, and two stores survived, the town quickly rebuilt and it thrived. Today, Jackson is a tourist town, frequented by celebrities and those looking to ski the finest mountains in the country. Almost two hundred years ago, though, the town was everything but a resort. The valley was originally populated by Native Americans, and both trappers and mountain men loved the region. 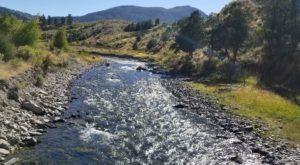 John Colter hung out here, as did Jim Bridger, Jedediah Smith, and David Edward Jackson - for whom the region and town are named. Another Jackson, William Henry, took the first photos of the Tetons and Yellowstone in 1871 and 1872, as part of the Hayden Expedition. The town of Jackson was founded "officially" in 1894. Several buildings in the town center remain standing from over a century ago. In 1920, Jackson gained both notoriety and fame for electing the first all-woman city government, including mayor, council, marshal, clerk and treasurer. 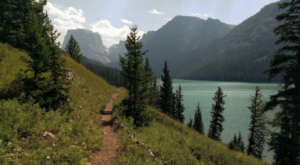 It's hard to believe that Pinedale is barely more than 115 years old! 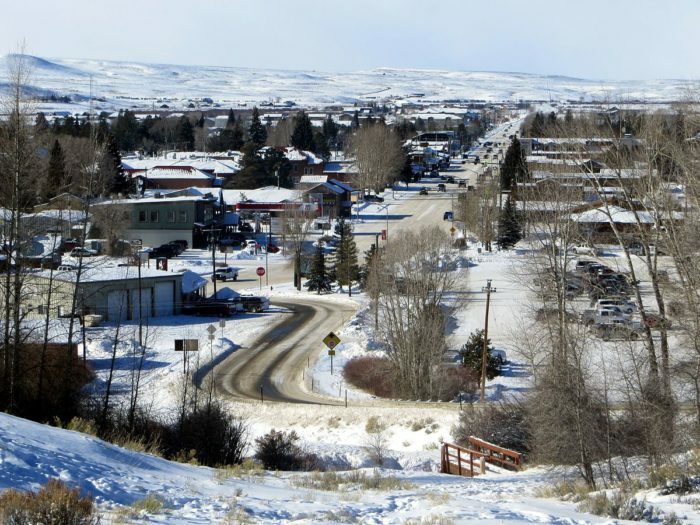 The town was founded by John F. Patterson in 1904, who offered to build a General Store if other local ranchers donated five acres to become the town center.At first, Pinedale was 'owned by Patterson, Charles A. Petersen and Robert O. Graham. Pine Street is where the rancher's boundary was set, and on September 26, 1904, the town's boundaries were set. 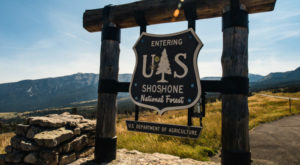 Pinedale grew from that day on, providing supplies and provisions for mountain men and for railroad "tie hacks" who came from all over for the work of expanding the west. 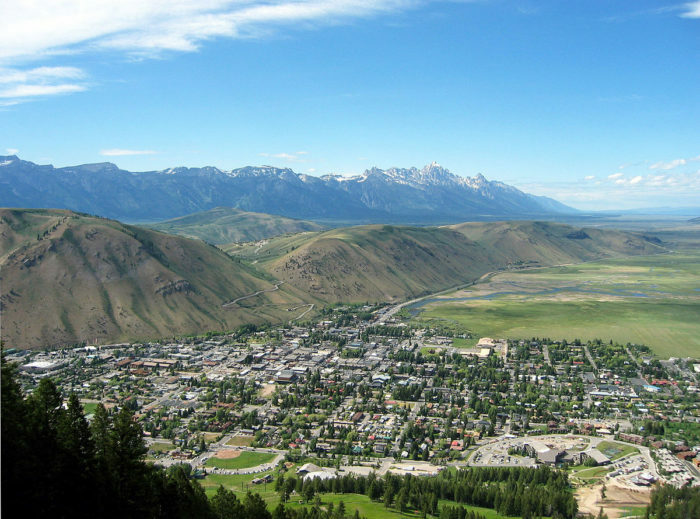 As the town grew, tourists began to use it as gateway to the Wind River Mountains. The spot now called Cheyenne was selected as a railroad creek crossing back in 1867, when it was part of the Dakota Territory. 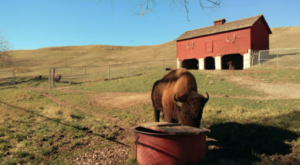 It was originally called Crow Creek Crossing, and was soon renamed Cheyenne, after a prominent Great Plains tribe. 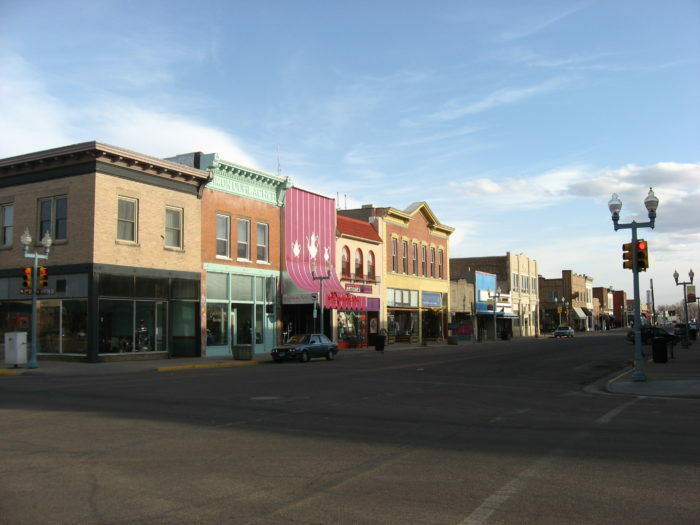 The Union Pacific reached town in 1867, and the town's population grew rapidly. 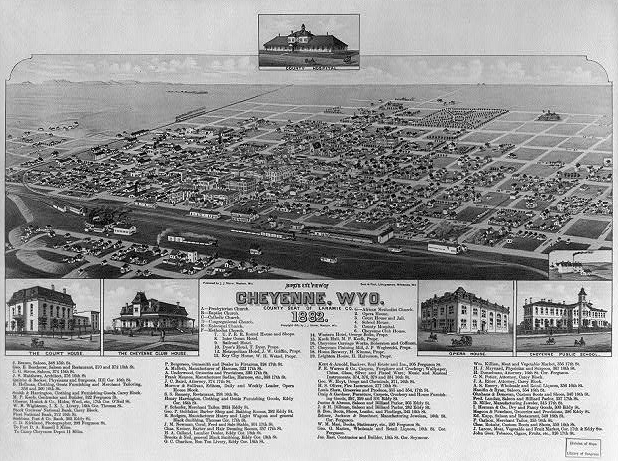 At the time, the Wyoming Stock Growers Association met in town and established a de facto government for the territory. Many of the rules set by the WSGA helped form the initial state laws when Wyoming was granted statehood. 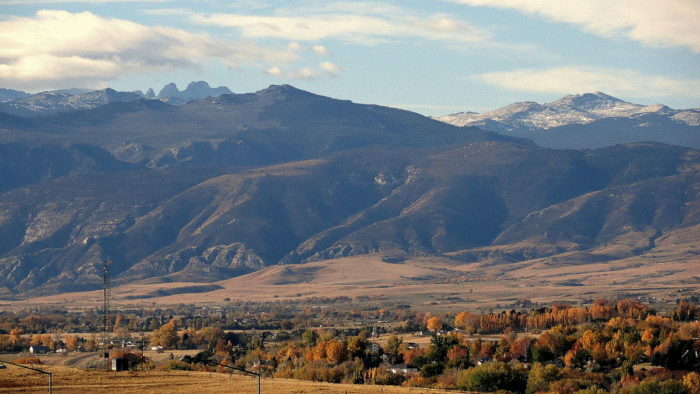 Sheridan is a small town in the shadow of the massive Bighorn Mountains. The town was named after Civil War General Philip Sheridan, who led the cavalry. 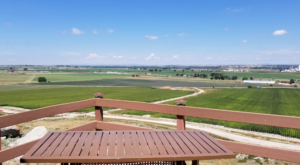 The valley was the site of many tragic campaigns against Native Americans, and one Civil War had spent years been looking down into the valley from his cabin on Goose Creek, and envisioned a more peaceful plot for the land. John D. Loucks named the town and hired a surveyor to lay it out. He served as the first postmaster and first mayor after he registered the town at the Cheyenne land office. Sheridan truly was a planned town! Poor Jacques LaRamie, a trapper who disappeared into the Laramie Mountains around 1810, would probably be excited to learn a big town was named after him. He was one of the first Europeans to visit the area, and there's plenty named after him now! The city was founded as a tent city near the Union Pacific portion of the transcontinental railroad, north of the Fort Sanders Army Post. 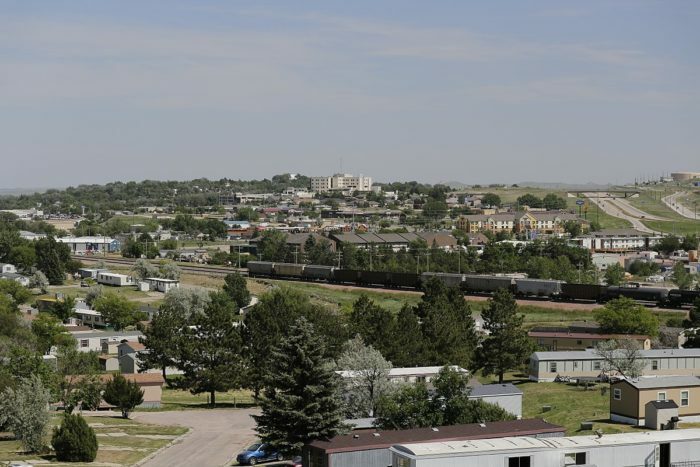 When the railroad reached Laramie in May of 1868, some passengers decided to stay. More and more visitors fell in love with the town, and it soon became a bustling city. It did have a reputation for being a lawless place, and was a hot spot for outlaws.When Wyoming was organized as the Wyoming territory, five Laramie residents became the first women to serve on a jury, and a Laramie woman was the first in the country to cast a vote in a general election - in 1870! Casper got its start as Fort Caspar, which provided support to emigrants along the Oregon, California and MOrmon Trails. Many ferries crossed the North Platte River here in the early 1840s. A trading post was established by 1859. Telegraph and mail service were established as well. By 1867, Fort Caspar was abandoned, and troops moved along to protect the Bozeman Trail. After the fort closed, the city was founded as a railway stop. The town was established as Casper, instead of Caspar, thanks to a typo. 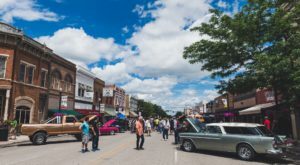 Do you know the origins of your town, if it’s not one on the list? Share your favorite local folklore in the comments below!